Ahhh, OK. Your IP showed Auckland, but I guess that's just where your traffic is routed through. 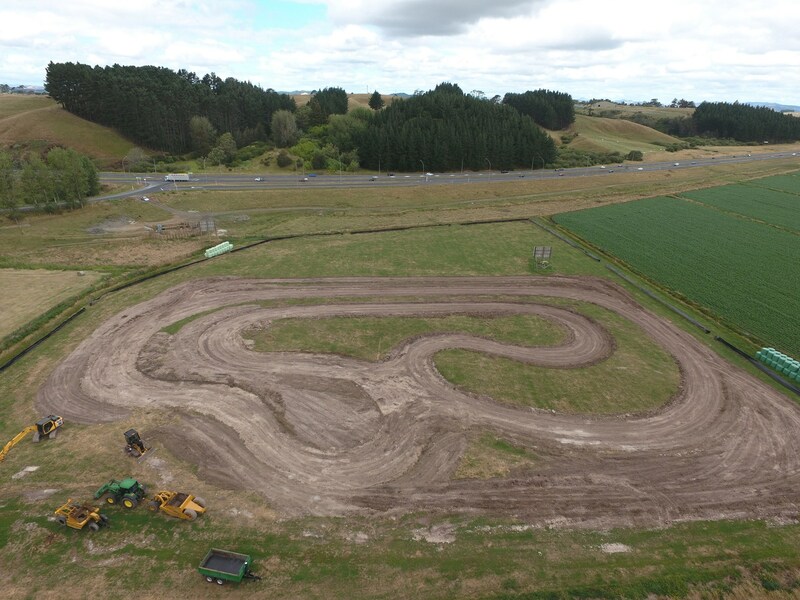 What's this about a new track at meremere? Does your RB30 have built/forged guts? Hilarious that that's your dad - the engine sounds pretty crisp and responsive, nice. Yes, all of the vids of Rob's R33 are running the Nissan CAS code, heavily revised from earlier similar code, and much more reliable/performant/trustworthy/consistent/clean. What are your power goals? CAS setups have limitations and aren't the best at very high power levels. I only want about 600 crank hp out of mine, so I'll be using a stock CAS for sure. 44mm wastegate and 8psi through the engine. the wastegate has a split diaphram which I will have to fix before the car will be able to get more boost. I agree the cas definitely has limitations and function / resolution wise isnt ideal but my car is only reving to 6000 and the next car im planning to put a free ems on will be round the same. I am looking at getting a hall effect sensor and attaching it to the exhaust cam like the RIPS cars. I would be very interested to see where the rb code was left at as I have been looking at making a board for nissan.